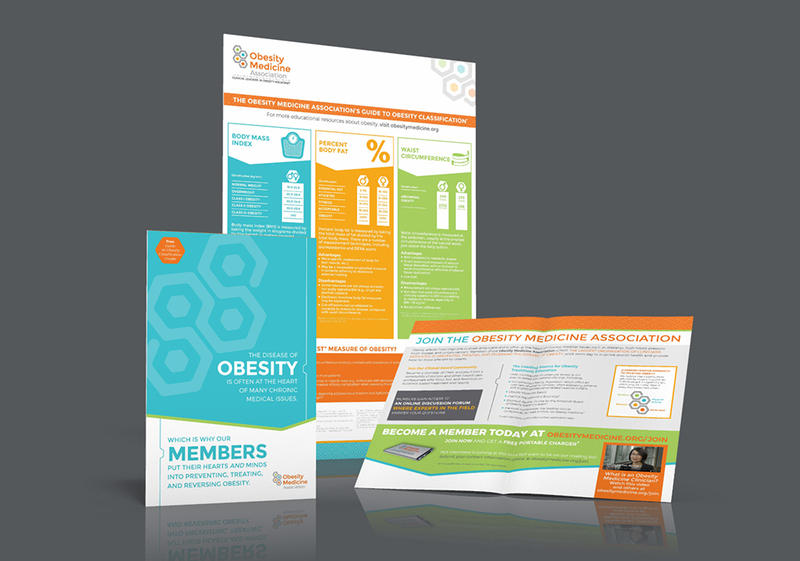 For 65 years, the American Society of Bariatric Physicians (ASBP) was a leading voice within the medical and obesity treatment community, but the name had become a hindrance to ASBP's growth and influence. ASBP's name was being associated with an audience that the organization did not represent. Plus, the industry was quickly progressing with the American Medical Association recently classifying obesity as a disease. So, ASBP partnered with David James Group for an association rebrand that included not only a new brand identity, but a new name. Before approaching an association name change, ASBP had to convince their membership first. So, DJG and ASBP methodically set out to educate the membership on the need for a name change, “win” the vote, and create a brand that reflected the science-based, progressive organization they are. We had a goal to unveil the new brand at the association’s fall conference in October 2015 – just four months from when the association first engaged with DJG. With such a short time frame to make such a monumental change for an association, DJG had to utilize all it's skill and expertise to get the process going. The first step was to develop a name that better encompassed all the association represented. 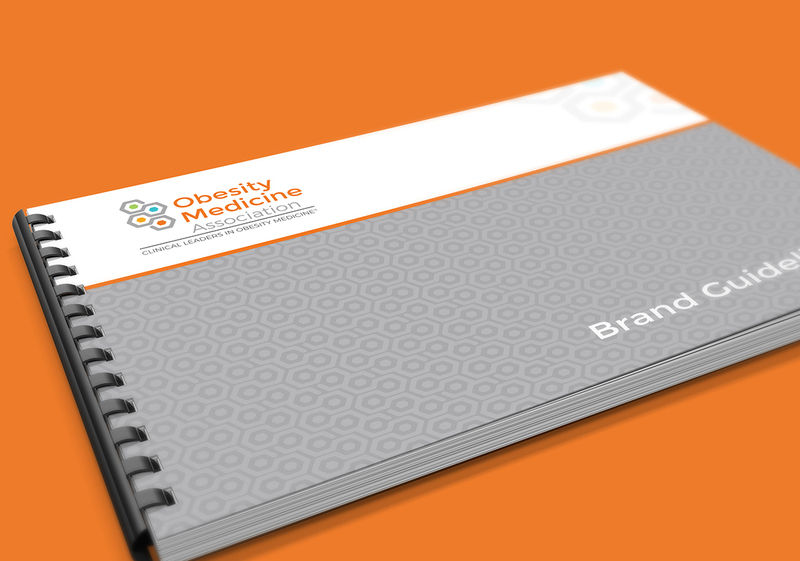 A number of options were discussed and ultimately, the Obesity Medicine Association (OMA) was chosen. We supported the new name with a brand positioning workshop that identified clear brand positioning, key messaging and brand attributes. After an overwhelmingly positive name-change vote (85 percent of members voted yes), we got to work on creating a brand identify that reflected the new name and modernized the organization. We developed a new logo and brand identity that communicated a science-based, progressive organization. 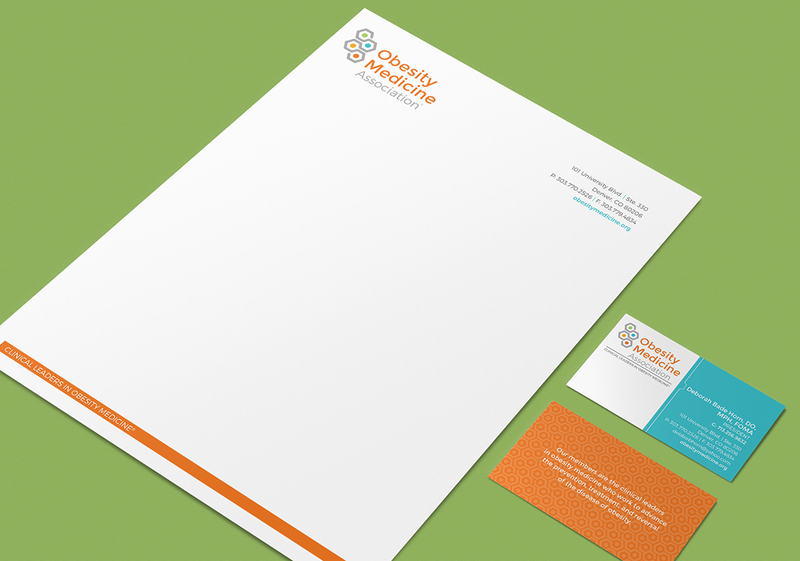 The brand identity included business cards, stationery, PowerPoints, brand guidelines, a new website and social media graphics. 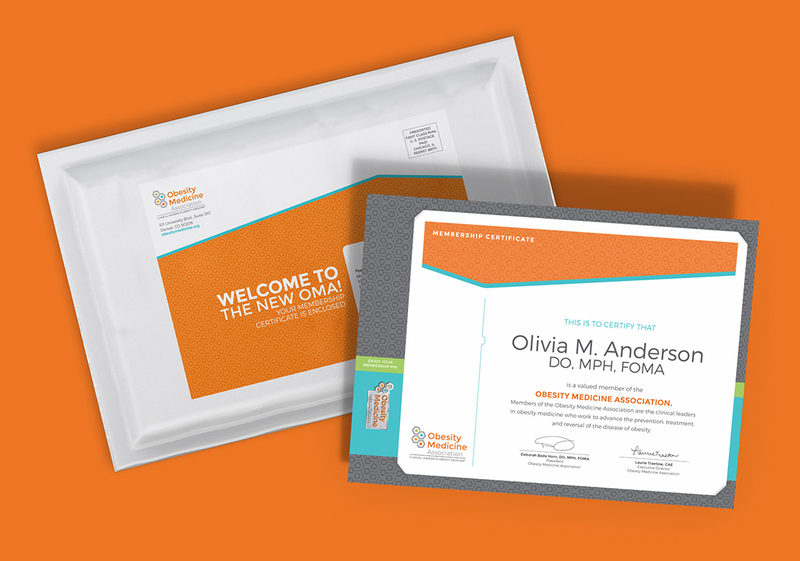 The official brand unveiling took place on October 2, 2015 during OMA’s fall conference. The brand was received very positively, and we continue to help them grow and extend their brand into new product and service areas to this day. Email us or use our live chat feature below to learn how you can cause a stir with a rebrand.